Our transparent process is designed to help you realize your vision while also providing you with a high-touch, superior service that is unmatched in Fairfield & Westchester Counties. With over 40 years of combined experience in the construction industry, our team of talented designers and remodeling professionals is with you every step of the way, taking care of all of the details of your project, from design to completion. 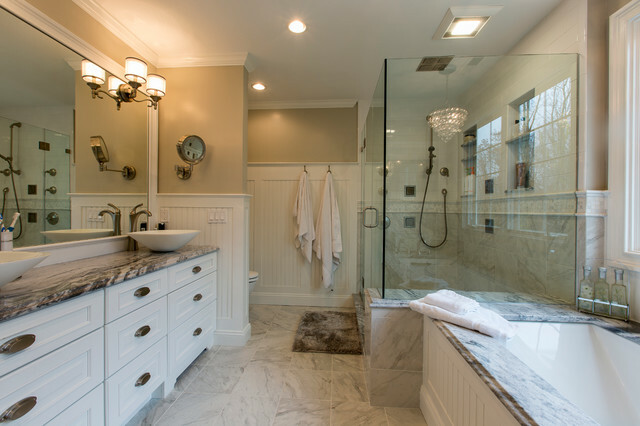 At Simply Baths & Kitchens, we strive to bring the most discerning homeowners a truly tailored remodeling experience: offering customized design, creative space planning, high-quality, curated products, personalized showroom service and proactive project management.